Shipboard biogeochemical time-series represent one of the most valuable tools scientists have to characterize and quantify ocean carbon fluxes and biogeochemical processes. 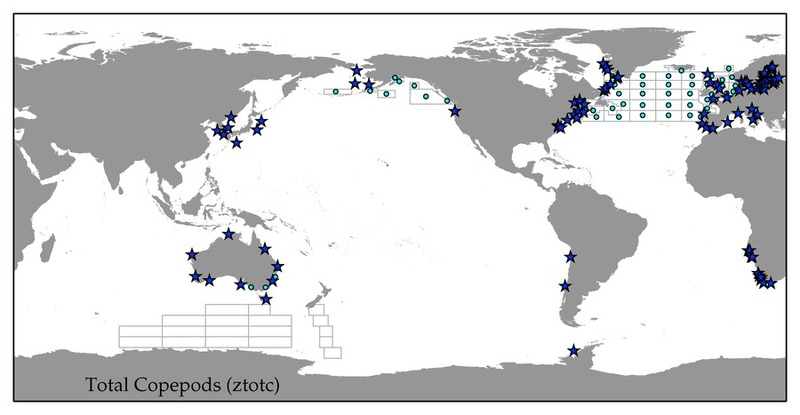 They provide the long, temporally resolved datasets needed to characterize ocean climate, biogeochemistry, and ecosystem change. Stationary biogeochemical time-series provide a highly resolved temporal dataset which is relevant only at a local scale, and generally cannot be extrapolated to larger regions. 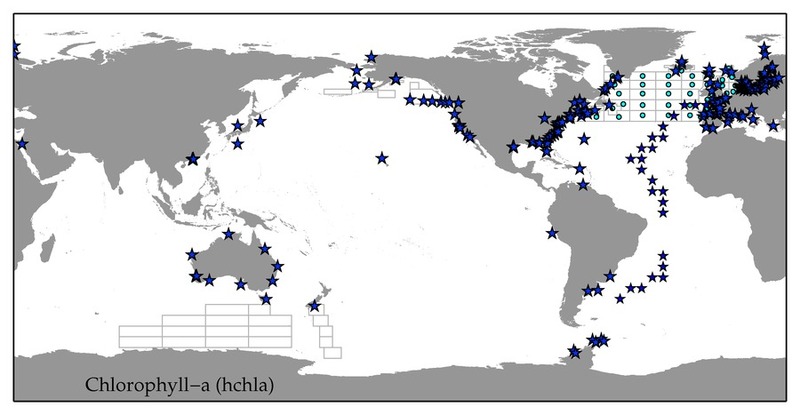 When multiple time-series are combined, regional and global variability can be examined via large spatial-scale analyses which can allow us to detect and interpret linkages between climate variability and ocean biogeochemistry, and ultimately improve our understanding of marine ecosystem change. 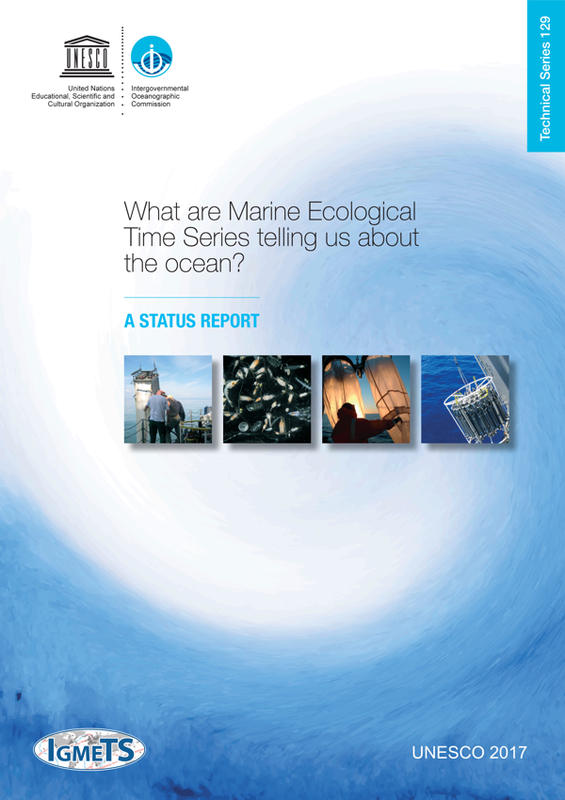 There is an extraordinary, unexploited strength in numbers with respect to ocean time-series. A current effort led by the Intergovernmental Oceanographic Commission of UNESCO (IOC), the International Ocean Carbon Coordination Project (IOCCP) and the Ocean Carbon and Biogeochemistry Program (OCB) has identified >340 ship-based, biogeochemical time series throughout the globe. The International Group for Marine Ecological Time Series (IGMETS) seeks to integrate a suite of in situ biogeochemical variables from time-series stations, together with satellite-derived information, to look at holistic changes within different ocean regions, explore plausible reasons and connections at a global level, and highlight any locations of especially large changes that may be of special importance. This work will produce a series of comprehensive, integrated reports which will be published under the auspices of IOC-UNESCO and brings together the ship-based, biogeochemical time-series community in a way never before attempted. The first report of this series is available in the IGMETS 2017 section of this web page.